Frank Minor Norton was born about 1812 in New York. He married Elizabeth Ann Hulett. She was born about 1822. The 1850 Federal census states that Frank was a "brasf (brass) founder". Henry C. Norton was born about 1843 in New York. He married Nancy Jane Barton on December 29, 1863 in McLean County, Illinois. Nancy was the daugther of Samuel Barton and Elizabeth ____. She was born about 1843 in Ohio and died between 1880 and 1900. George Comfort Rice was born May 17, 1863 in Auburn, MA. He married Clara Elizabeth Norton, daughter of Henry Norton and Nancy Barton in 1897 in Providence, RI. She was born May 29, 1866 in Chicago, Illinois. She died October 19, 1934 in Worcester, MA. George was a machinist for Reed & Prince Company. He was a bicycling enthusiast, having won many medals and trophies. George died June 1, 1940 in Millbury, MA. George and Clara are both buried in the Hope Cemetery, Worcester, MA. Lillian Mae Hunter was born October 2, 1902 in Gardner, MA. She married Harry Chester Rice on November 25, 1926 in Gardner, MA. Harry was the son of George Rice and Clara Norton. He was born February 25, 1899 in Worcester, Worcester County, MA. Harry served in WWI, WWII, and the Korean Conflict. During WWI, Harry was a second class radio operator onboard the USS Cohassett. 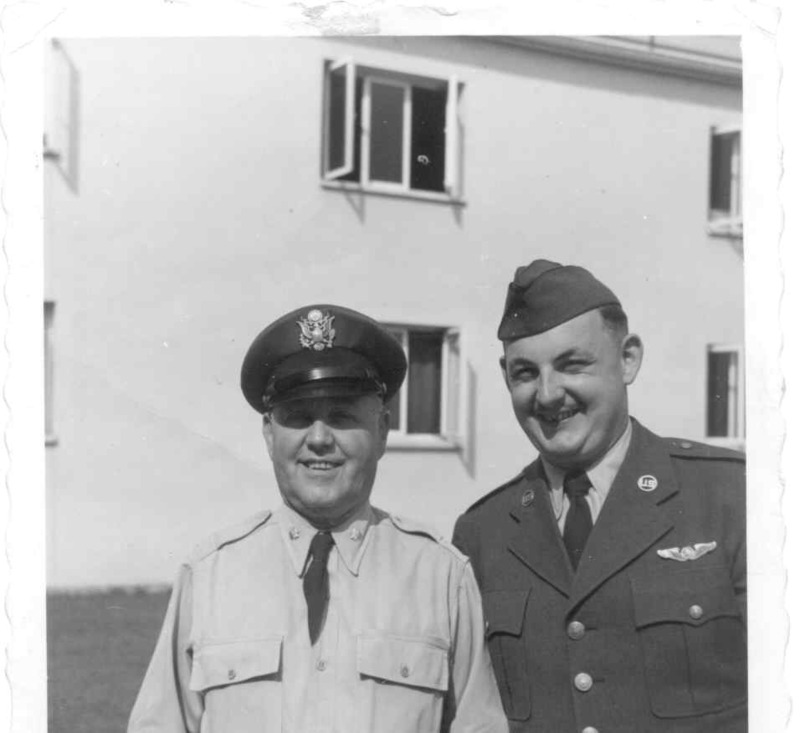 He switched over to the Army Air Force as a 1st Lieutenant when WWII broke out. He spent time in the European Theater and participated in the D-Day invasion of Normandy. His duties were in communications with the Ninth Air Force serving in England, Italy, southern France and North Africa. Harry died on September 8, 1966 in Smyrna, Tennessee. Lillian married (2) Leo Drake, Sr. on September 5, 1969. Leo was the son of Julius Drake and Laura Allen. Leo was born February 29, 1892 and died February 18, 1979 in Smyrna, Tennessee. Lillian died November 30, 1989 in Tullahoma, Coffee County, Tennessee. Harry and Lillian are buried in Green Bower Cemetery, Gardner, MA. Leo Drake is buried at Rosehill Cemetery, Murfreesboro, Tennessee. 1. 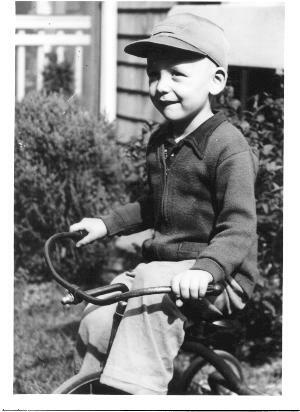 Harry Chester Rice, Jr.
Lawrence James Nee was born in Boston, Massachusetts. He married Marilyn Annalee Rice in Gardner, MA. 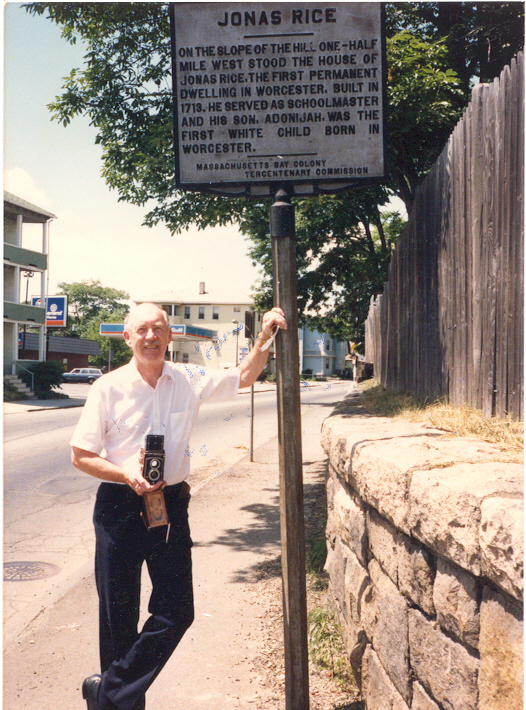 Marilyn was born in Gardner, MA. 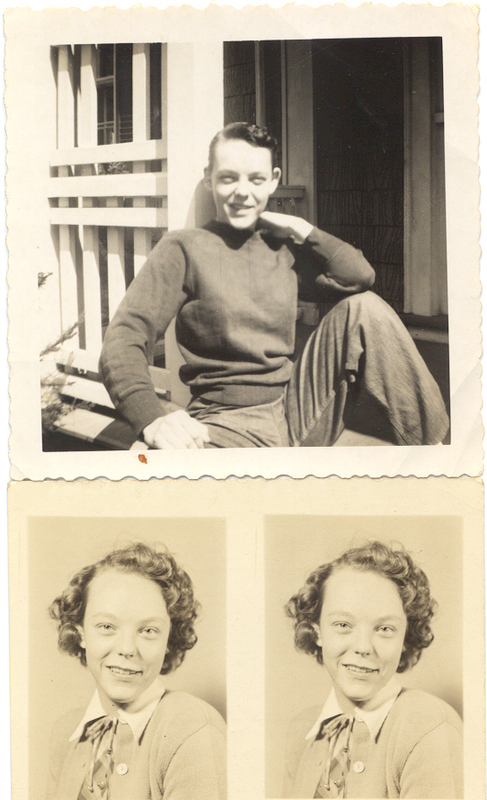 She is the daughter of Harry Chester Rice and Lillian Mae Hunter of Gardner, MA. Larry was a reporter for the Gardner News and when they moved from Massachusetts to Tennessee, Larry got a job at the Tullahoma News as a reporter and photographer. 1. Lawrence James Nee, Jr.